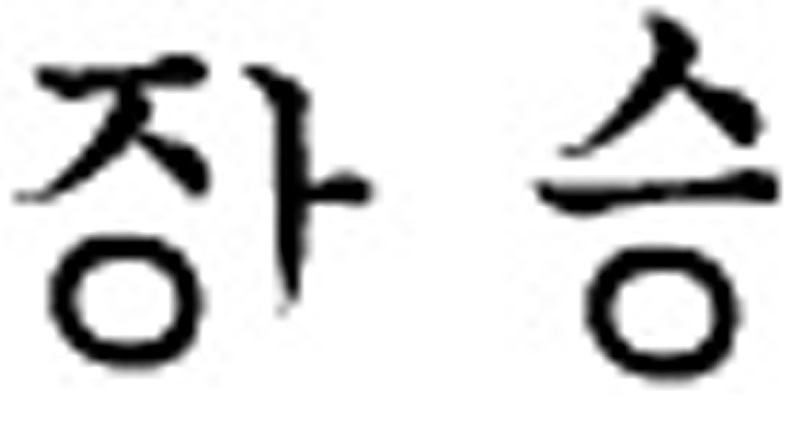 Traditional Korean Jang Sung (Or now transliterated as Jangseung). An ancient art form that I studied while working in South Korea. I studied with Do Ryul Lee in the town of GoSong. 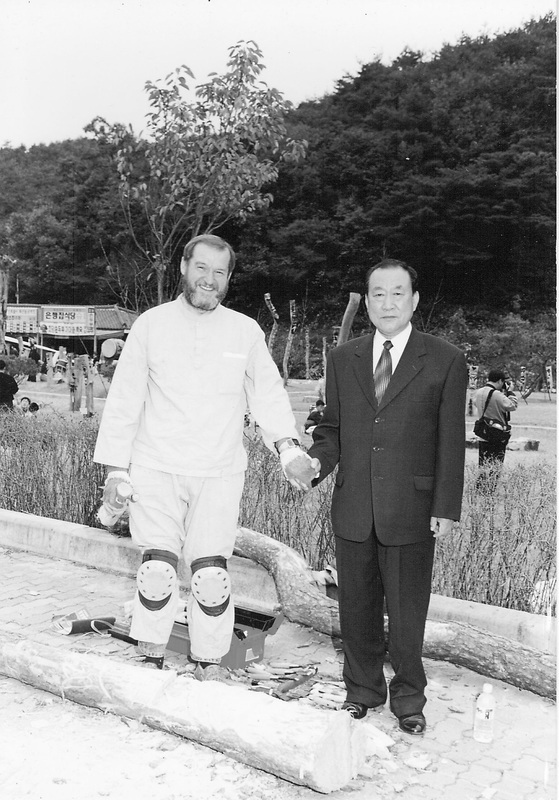 Mr Lee was an officially designated cultural asset and had established the Gosong Mask Museum. After some months of study, I became a professional Jang Sung artist. Because I was the only American to achieve this at the time, I became a minor celebrity. I was interviewed by newspapers, radio, and television. And I was the featured speaker at the Annual Korean Jang Sung Festival and participated in a photo op with the provincial president (see photo above). I was paid ten thousand Won for my participation.